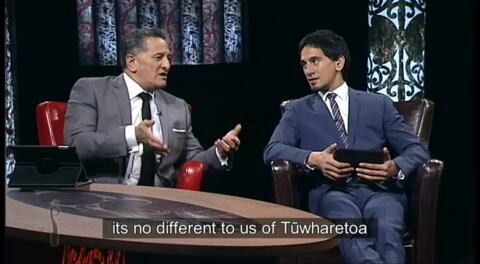 Paepae, a new studio-based current affairs show on Māori Television where rangatahi and pakeke alike step up to the paepae to debate the latest issues with father and son duo Tūpoutahi and Chris Winitana. Protest, a way for Māori to voice their grievances over land disputes but recently people protested against the TPPA. 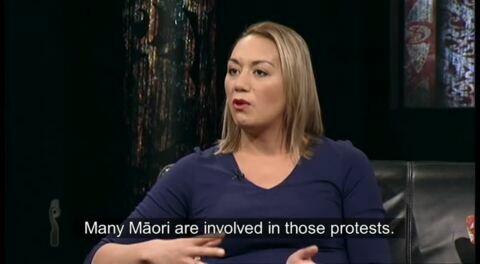 Pateriki Orupe and Maiki Sherman discuss the significance of protest Paepae, Sunday 6:30pm. 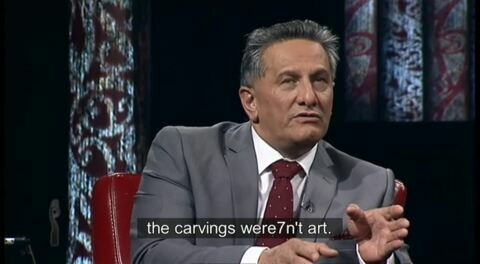 Pouroto Ngaropo is the new head of People, Language and Culture at Māori Television, this week on Paepae he talks about his new role. Māori who’ve served prison time in Australia are being detained on Christmas Island and deported to NZ. Is this fair? 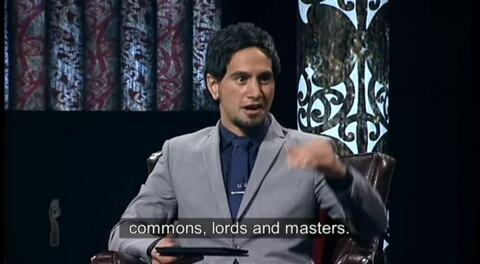 MPs Marama Fox and Kelvin Davis, Paepae, Sunday 6:30pm Māori Television. Turakina Māori Girls' College may close its doors in the wake of a declining roll. 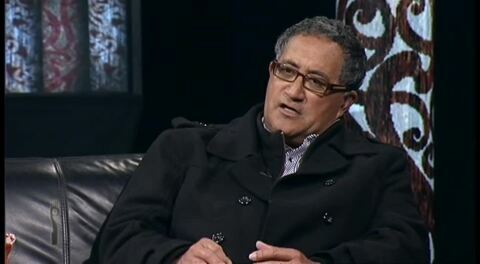 Presbyterian minister Te Whare Turuwhenua and old girl Emma Kutia on Paepae Sunday 6:30 Māori Television. Scientists have discovered evidence of briny water on Mars indicating life once existed on the planet but what do we know about the world of astronomy? 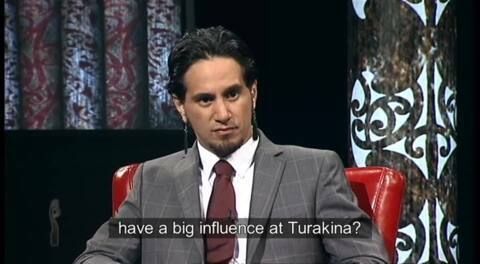 Tohunga – who are they and what is their function in Māori society today. Paepae looks at the role of these specialists with their guest Waata Cribb. Ngahiwi Apanui, the new CEO of the Māori Language Commission says we must take advantage of the rapidly evolving digital technology to put the Māori language out there. In the next two weeks one in 17 will contemplate suicide and Māori males are high on the list. Rangi McLean and Kawe Roes on Paepae, 6:30pm, Sunday. The mana of Māori women, has it been clouded by the Pākehā concept of feminism? 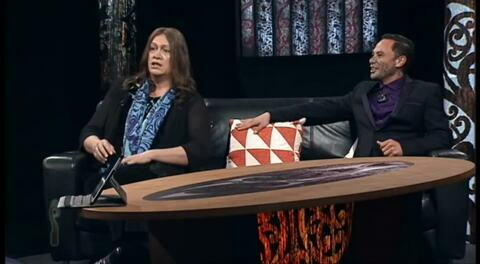 Rhonda and Kōtuku Tibble discuss the concept, Paepae 6:30pm Māori Television. 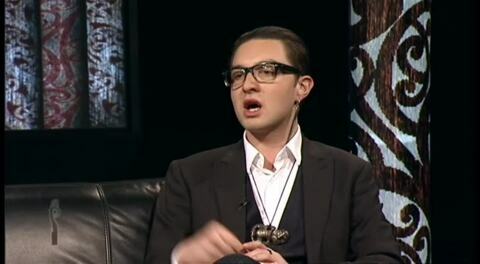 What is the gender role of our transgender uri on the marae? This week we discuss the issue with transgender Hira Huata and takatāpui Levi Bristow. As more men challenge the gender norm like Caitlyn Jenner of the Kadashians, the more we seek clarity around the role of transgender on the marae. 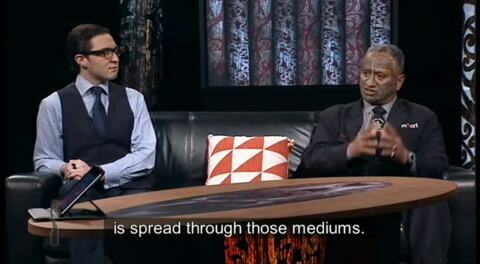 Paepae Sunday 6:30pm Maori Television.